KIDZ IN MOTION HEROES is your opportunity to recognize an exceptional individual who has contributed to the field of Child Passenger Safety. 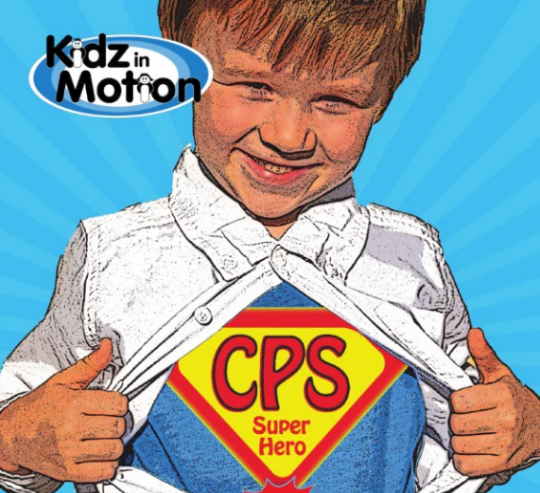 Heros do not have to attend this year’s KIDZ IN MOTION conference for you to nominate them. All nominees will be recognized in a presentation during the conference. Following the conference, you will receive a link to the Hero presentation and a certificate to present to your Hero. Questions regarding the KIDZ IN MOTION Heroes Recognition can be directed to jsavage@uwhealth.org.